So MANY different types of karaokes to choose from: online, live venues & pubs, DIY machines, computer-based software, dvds, kiddie-oke, rockaoke and so on! Singng at home is always lots of fun but live gigs where you get to sing on stage are totally AWESOME! Finding Karaokes in YOUR Area Just Got Really Easy! SO exactly what's in it for KARAOKE FANS? Upto-date Australia Wide karaoke host & venue info in ONE convenient location! Simply click on the Nav Column Tabs in the region you want to locate karaokes in to go straight to the page listings. There's also a page for alphabetical listings,daily events listings and our search function as well! You'll also find pages with information on karaoke hosts, hire companies, online karaoke, karaoke product reviews, competitions and more. *Please use the contact form if you know of a venue not listed or any details that need to be added or amended. Likewise feel free to leave a review of any venues you have been to. The listings are finally done but chances are there are plenty of karaoke venues that I don't know about. If you know of any additional venues PLEASE let me know via the NEW VENUES FORM so I can add them to the directory! Kara Okesutura: A History Lesson! Hard to believe— but karaoke didn’t exist back in 1970! Sure sing-a-longs and Pianolas have existed like-forever; with many a drunken ditty sang at bars since there were bars! A business man with a not-so great singing voice requested that Daisuke make some keyboard recordings for him to sing along with so as to enable him to sound good. Using an open-reel tape recorder in keys that suited his voice; the brilliant idea of a machine which played music people wanted to sing along with was born. It needed a microphone, speaker and an amplifier. 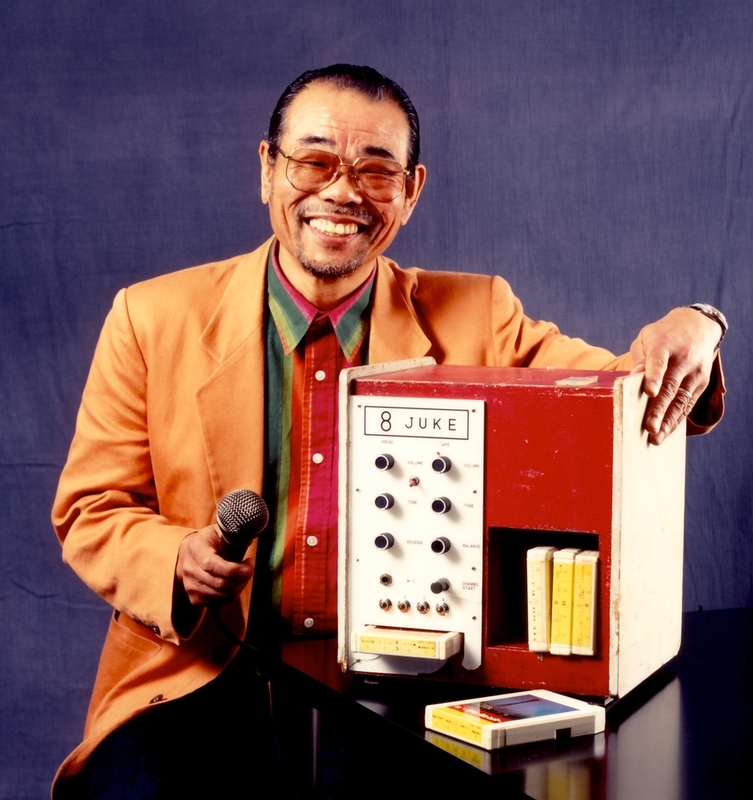 In 1969 with a friend that had an electronics shop; Daisuke produced eleven Juke 8 machines. Each had an amplifier, microphone, coin box and an 8-track car stereo. The music machines were slow to hit the market in 1971 but soon took off with an Atari-like speed once people knew how to use them. With two Osaka club owners wanting to open clubs using the Juke 8; within ONE year the music machine demand across Japan grew to a staggering 25,000 units! Osaka is the birthplace of the now famous karaoke boom. The craze then headed straight to Tokyo spreading throughout Japan, on to Asia and finally became a global sensation! And exactly what does the term mean? 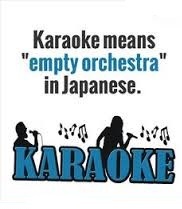 The original Japanese phrase of ‘kara okesutura’ translates to ‘empty orchestra’ and was shortened to the now popular word of KARAOKE! Why Empty Orchestra? The story goes that when a group of musicians went on strike the singers resorted to a machine to play the orchestral music instead! Hence— the music plays but the orchestra pit is empty! Absolutely BRILLIANT for anyone that wants to build a high ranking website!